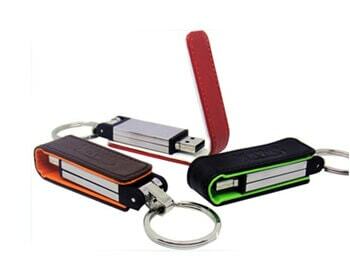 Metal USB keychain accentuated with a coloured strip of leather for premium styling and a heavy duty split ring to attach it to your set of keys. This life-like battery shaped USB memory stick looks so life like. It's something that a user would want to show off. This promotional USB drives deliver smooth, skip-free writing with their precise ballpoints that ensure a crisp, clean stroke. With this revolutionary ready-to-stick USB drive you can add digital content to any document in a flash! Your digital information will stick to everything you distribute and cleverly enrich your communication. Based in Malaysia, AUSB Premium Gifts Sdn Bhd is a Malaysia corporate gifts supplier specialize in producing customized USB flash drives for marketing and promotions purpose. 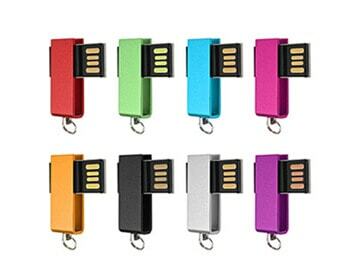 USB flash drives are one of the best marketing and promotional items. With your logo printed directly on the USB flash drive these reusable memory sticks are a perfect way to promote your company. As a leading corporate gifts supplier, we have a wide range of promotional USB flash drives which are made of plastic, leather, wood, steel, recycled materials and custom made flash drives, which can be created in a custom shape and logo. Other than USB flash drives, we do supply Power bank / portable battery, USB hubs, USB Mini Speaker and others USB Gadget to cater for different promotional requirements, offering reasonable prices and outstanding service. Please explore our USB marketing solutions and browse our extensive product catalog to find the perfect corporate premium gifts for your needs. We will work closely with our clients building a trusting relationship and offer a bespoke service from start to finish. Whatever your marketing vision, we can help you realize it. AUSB Premium Gifts has customizable USB pen drives as to help you promote your businesses. Choose from a variety of USB pen drives with plenty of storage space to promote your brands. 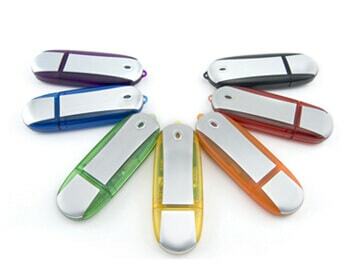 We provide USB pen drives with customizable logo imprint services which make great giveaways at tradeshows, exhibitions, or any events or occasions. With our Data Services, you can also impress clients, associates or prospects with USB pen drives packed with data! Try a tech-savvy approach to promote your business by preloading promotional materials or your latest catalog on imprinted USB pen drives. These USB pen drives save paper and make for a lasting impression as a souvenir or corporate business gift or promotional gifts or premium gifts. If you have a design already, we can provide custom solution in term of shape and body color based on your requirement in order to ensure it's own uniqueness. 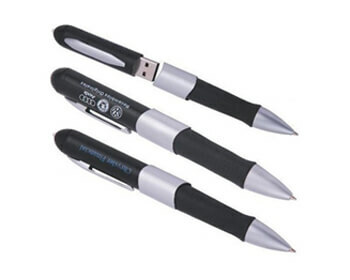 These USB pen drives are great as corporate gifts for business needs and presentations! Whether you are looking for unique, custom shaped USB flash drives or custom printed USB pen drives as your desired premium corporate gifts, you will find our customer service; product quality and pricing are second to none. Browse our comprehensive range of USB flash drives/ Thumb drives from ready made to custom made with varous memory capacities. Our USB gadgets will make your life easier if you are always on the move. We offer portable battery or Power Bank, USB Hub and car adaptor for your convenience. Most of the time with our busy routine using smart phones, tablets, and others electronic devices, you would have left the home with these devices not fully charged. With our portable battery or power bank, you won't worry your smart phones running out of juices. 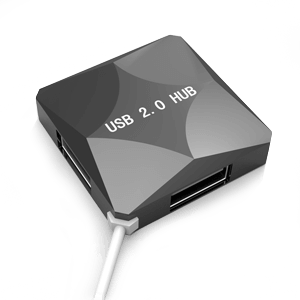 Using a USB hub allows you to use as many USB gadgets as you want, so why not find a good USB HUB to use with your computer accessories? With an USB Hub or car adaptor, you can take care of simple tasks like charging batteries or cooling yourself off with a fan wherever you are, at your desk, in an airport, or in your car. At AUSB Premium Gifts, we offer great deal of USB gadgets as corporate premium gifts with the best price around in town. If you're looking for a corporate gifts supplier or premium gifts supplier, then this is a great place to start. In accordance with customers' variegated premium gifts needs, we are occupied with giving best quality of Classic USB Flash Drive. These USB flash drives have different applications for ordinary daily use for storing and transferring information that may incorporate pictures, recordings and archives. The USB flash drives that we offer as corporate gifts are checked against different parameters of quality to convey faultless supplies with certified universal standards. Besides, these USB flash drives come in a few sizes and customized choices as indicated by the different necessities of clients. Being a customer-centered firm, we are possessed in offering a broad array of Card USB Flash Drives as your perfect choice of corporate gifts. 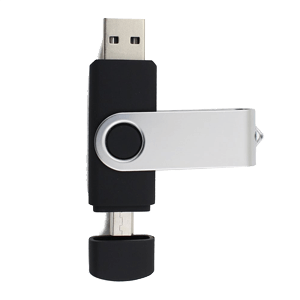 The flash drive we offer is utilized for exchanging information and storing data from tabs and portable workstations. This card USB flash drive is fabricated by using quality endorsed crude materials and best systems as per the gauges of market. 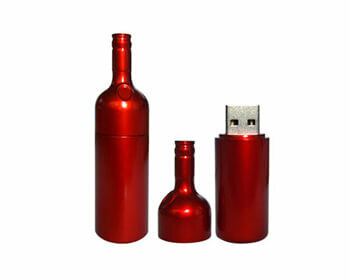 The flash drive is exceedingly commended for their best execution and long lastingness as corporate premium gifts. We all know about the most recent innovation and this helps us in assembling extensive variety of Mini/Slim USB Flash Drives. All these USB flash drives are broadly used to save folders, documents and other files. 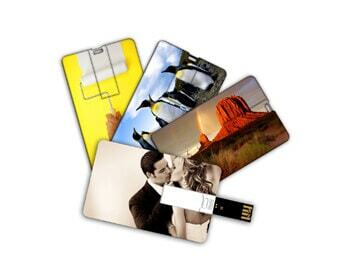 The Slim USB Flash Drives that we offer are anything but easy to utilize and has a simple interface. The whole arrangement of USB flash drives is the most favored decision of the customers for effectively exchanging, putting away and conveying critical information, photographs and songs. These USB flash drives are perfect for laptops and personal computers as corporate premium gifts. AUSB Premium Gifts Sdn Bhd offers a definitive capacity to customize a USB flash drive to impeccably coordinate your needs. An assortment of shapes, hues and outlines make an intense, essential impression. Utilizing water-safe elastic, we can render almost any image into a 3-dimensional shape with a hidden flash drive. With the addition of your corporate logo picture, organization/company name or even a customized message, your USB flash drives as corporate gifts will be the wow factor that keeps your clients coming back. Anything you can envision and imagine is possible with AUSB premium Gifts Sdn Bhd. Posh and sophisticated, our Exclusive Leather USB Flash Drives are a surprising approach to bring extravagance into your office. Ideal for the official and sufficiently tough for regular utilize leather USB drives from AUSB Premium Gifts Sdn Bhd are as practical as they are excellent. This choice of USB flash drives can be modified with your corporate logo either emblazoned or printed specifically on the leather. Your customers will be inspired when they get a leather drive after a critical meeting, and potential customers will be keen on adapting more about your association with these corporate gifts. Your leather USB Flash Drives corporate premium gifts from AUSB Premium Gifts Sdn Bhd is certainly going to impress your clients! For a lovely and economical USB flash drive alternative, AUSB Premium Gifts Sdn Bhd's choice of wooden flash drives give an awesome answer for your business as perfect corporate gifts. 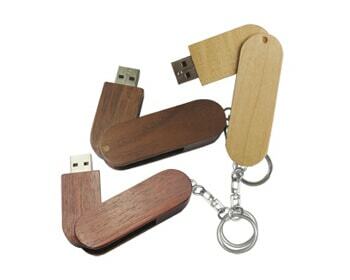 Smooth and smooth, wooden flash drives are produced using lightweight and tough bamboo or maple. Your organization/company logo can be carefully printed or laser engraved on the wooden surface. Ideal for a public exhibition door gift or giveaway, a great marketing piece to imminent customers, or to empower your staff, we have the wooden flash drive that you've been searching for as corporate premium gifts. With the fame of wearable tech gadgets on the ascent, a wristband USB flash drive puts your organization at the front line of your industry as wearable premium gifts. With AUSB Premium Gifts Sdn Bhd's wide choice of plan alternatives, including thin elastic, metal or leather bracelets, and that's only the tip of the iceberg, you're certain to find a wearable gadget that is practical yet glamorous. Your organization logo can be printed or decorated on the wristband, guaranteeing fabulous brand perceivability when worn by your staff and customers. 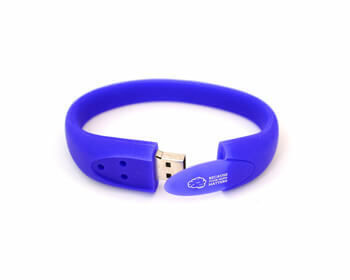 Wristband USB flash drives make phenomenal approaches to show school spirit for students and staff, are an awesome giveaway corporate gifts for fundraisers supporters and make sports teams more fun. Regardless of your need, AUSB Premium Gifts Sdn Bhd can help you make the ideal piece for your venture in corporate premium gifts. With regards to accommodation, nothing spares the day like a USB pen. Multifunctional and utilized each and every day, your customers and clients will love having an in vogue composing gadget and a quality USB drive as a premium gifts. Ideal for any marketing efforta corporate gifts, your organization/company name and logo are shown noticeably on the pen, and a custom message choice makes these USB drives totally adaptable. With a lot of models to browse, this item will convey something beyond a powerful bit of marketing as corporate premium gifts. 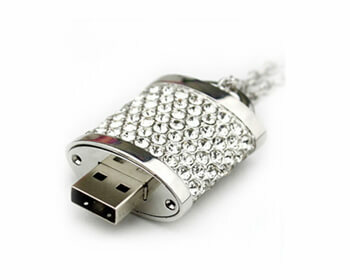 AUSB Premium Gifts jewelry flash drives makes ladies' dream come true. The flash drive has been intended for extraordinary ladies. Flash drive, which can be additionally worn as gem pendants, are delightful ornamental points of interest which friends will envy and men will absolutely notice. You can have your most loved photos or movies with all of you the time and share them with your friends at whatever time you need to. Our jewelry flash drives are perfect as a corporate gifts to convey information, photos and introductions however they likewise come as unique accessory pendants, rich key rings or selective embellishments of cell phones.